Sun-ripened oranges add a nice touch of freshness, while an extra high content of aloe vera creates soft bubbles filled with extra moisture for your skin. 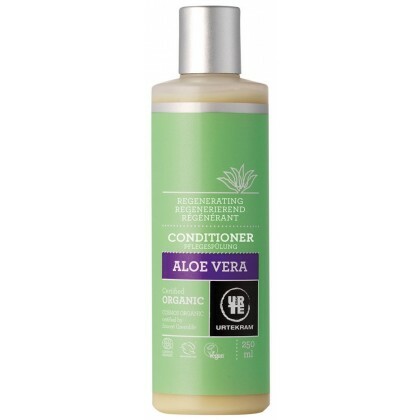 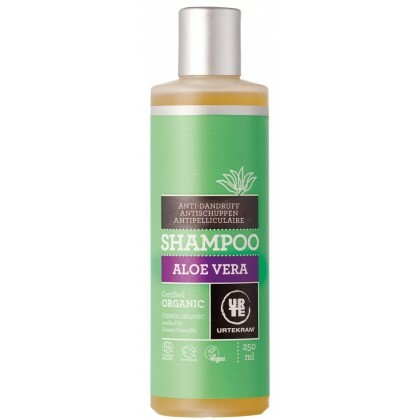 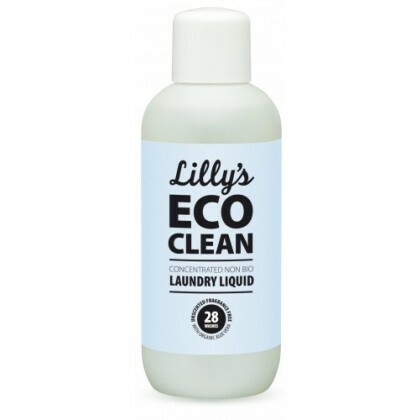 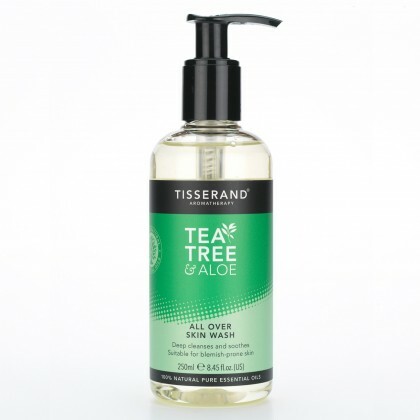 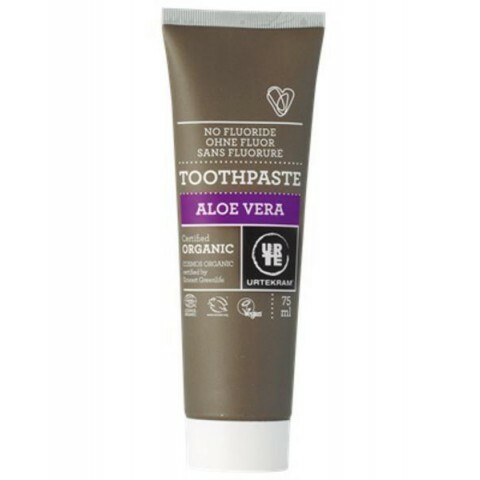 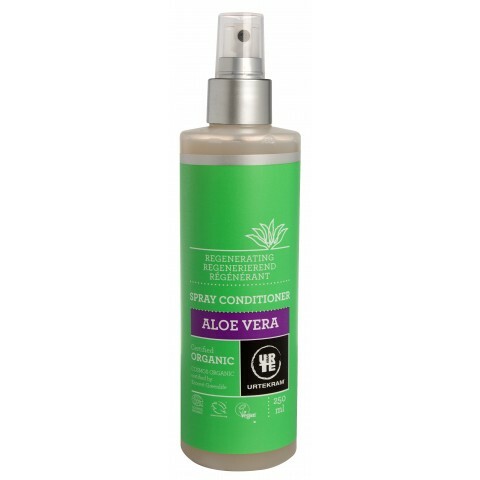 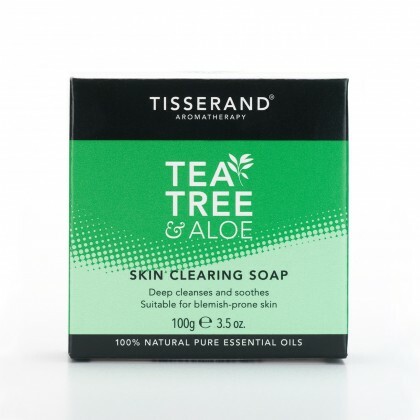 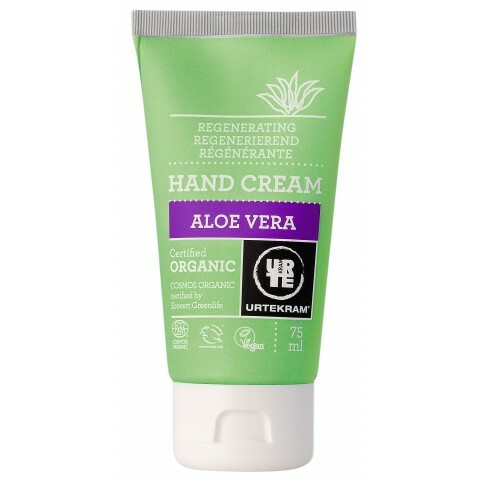 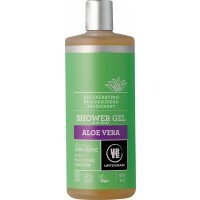 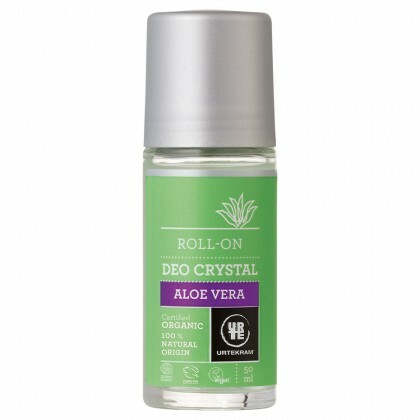 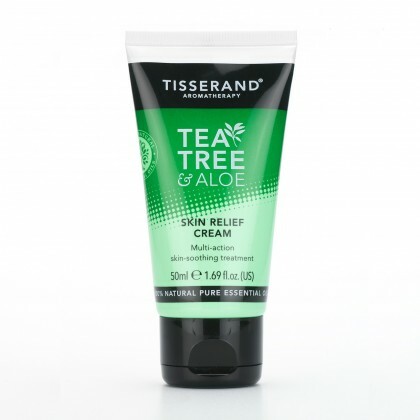 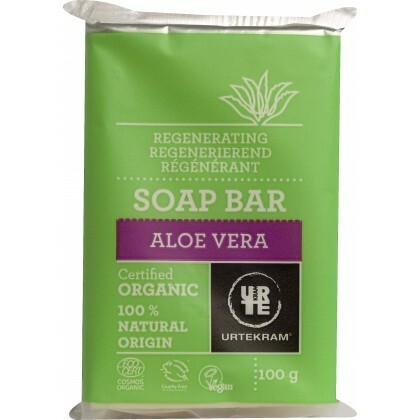 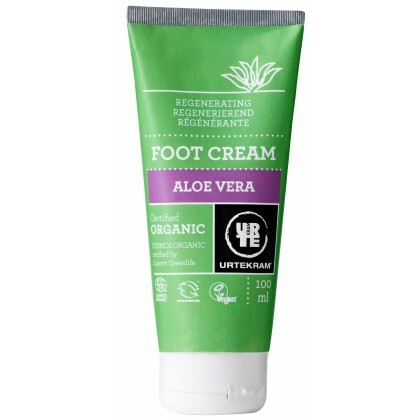 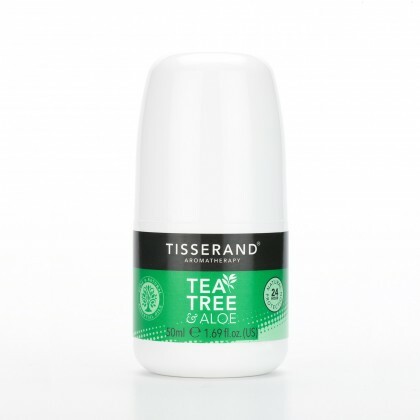 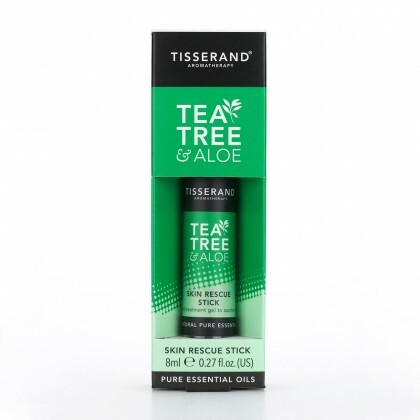 Ingredients : Water, coconut and corn sugar soap, aloe vera*, glycerine**, vegetable oil products, salt, sweet orange oil*, lemon balm extract*, peppermint leaf extract*, perfume (plant extract), vitamin E. * = Organic farming. ** = Made using organic ingredients.